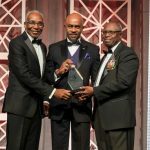 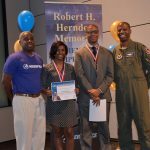 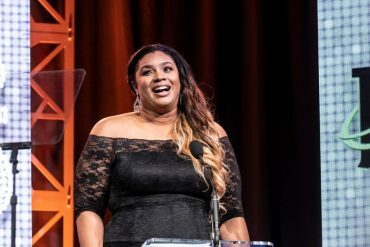 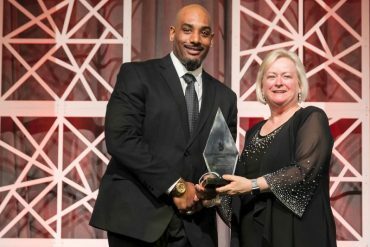 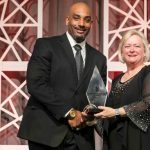 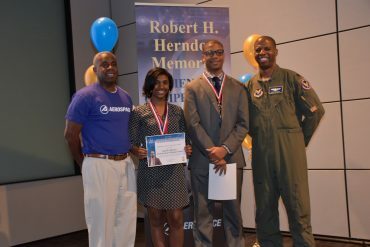 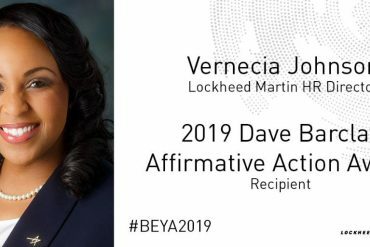 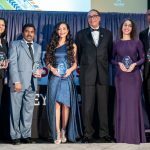 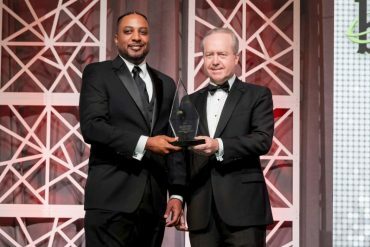 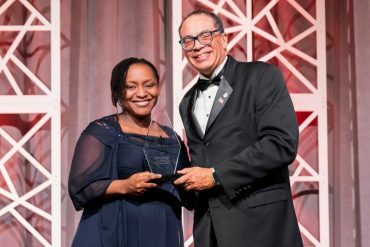 NASA Glenn’s Fransua Thomas received the 2019 Black Engineer of the Year Award for Community Service. 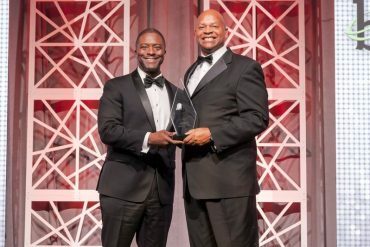 Ronald Johnson, (center) professor and fellow at The Georgia Institute of Technology, smiles as he receives the 2019 Educational Leadership Award for College-Level Promotion of Education. 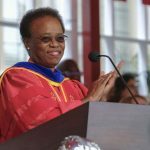 As interim president of the University of Southern California (USC), Dr. Wanda Austin is building partnerships to drive innovation, discovery, and collaboration. 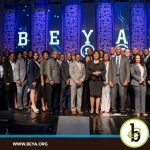 If you still have hiring needs, were limited by the government shutdown, or simply did not have the staff at the BEYA STEM Job Fair in February, then our March Recruitment Madness is just for you. 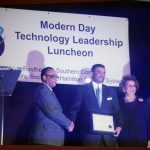 The annual Technology Recognition Luncheon at the BEYA STEM Conference, which honors Modern Day Technology Leaders, was held Friday, February 8. 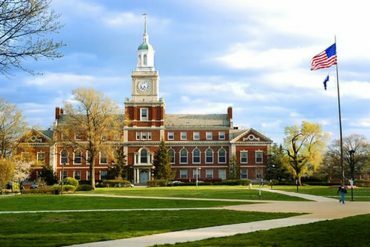 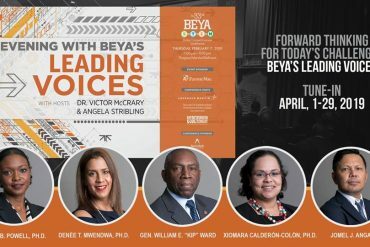 Dr. Victor McCrary, vice president for research and graduate programs at the University of the District of Columbia and a member of the National Science Board, presented the HCBU Innovation awards at the BEYA STEM Conference. 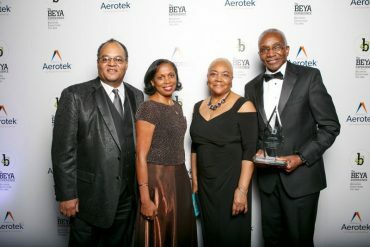 In the 2004 photo, Charles Bass (center) smiles as he receives his Modern-Day Technology Leader award from Black Engineers of the Year Dr. John Brooks Slaughter (1987), Dr. Lydia W. Thomas (2003), and BEYA Conference Chairman and Career Communications Group CEO Tyrone D. Taborn. 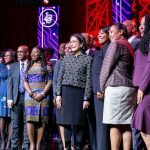 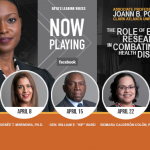 With more than 30 years on the BEYA circuit, Dr. Kendall Harris, provost and vice president of academic affairs at Texas Southern University, is best positioned to talk about the value of the STEM Conference.